Thanks for visiting my website. 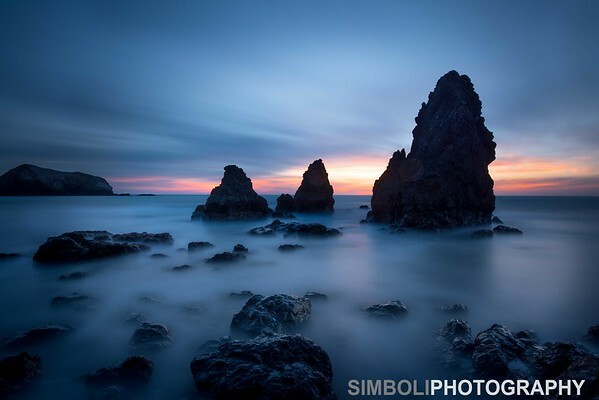 The Simboli family includes four generations of artists and I have been involved in photography on and off for approximately 25 years, developing into more serious ventures in the last 12 years. The journey began with an antiquated manual camera at the age of 12. It has taken me from riding a motorcycle through remote Mexico canyons to snow covered mountains in the South American Andes. My influences, among others, are Arnold Newman, Galen Rowell, Michael Kenna and Bruce Percy. All work herein is copyrighted. All of my work is available for sale, either in print form or as licensed images. I am also available for portrait, lifestyle, adventure and commercial photography projects. If you have questions, wish to order an image or discuss a project please fill out the contact form or email me at contact@simboliphotography.com .